Treatise of Eroticism by Vâtsyâyana. Inner Traditions International, Rochester, 1994. 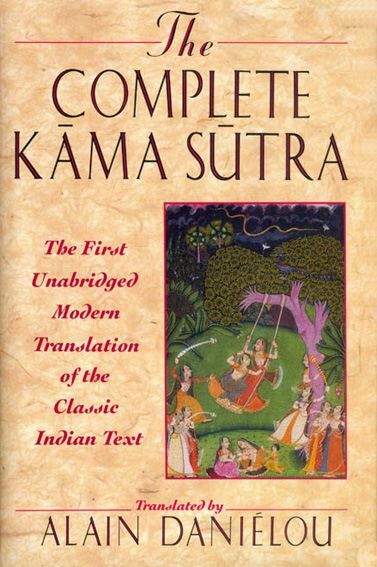 “With the “”Jayamangalâ”” Commentary in Sanskrit by Yashodhara and Excerpts from a Commentary in Hindi by Devadatta Shastri. Translated by Alain Daniélou, and Co-translated by Kenneth F. Hurry.